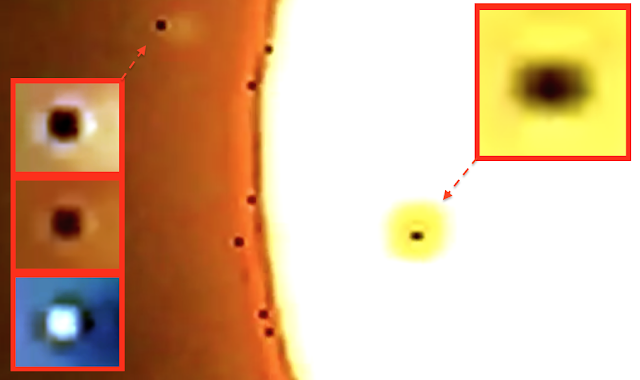 UFO SIGHTINGS DAILY: Hundreds Of UFOs Finally Proven To Be Real, Sept 27, 2015, Video, UFO Sighting News. Hundreds Of UFOs Finally Proven To Be Real, Sept 27, 2015, Video, UFO Sighting News. This is rather cool. UFOvni2012 just made another video of the sun like he did last month. This time, he caught a giant object passing in front of the sun. 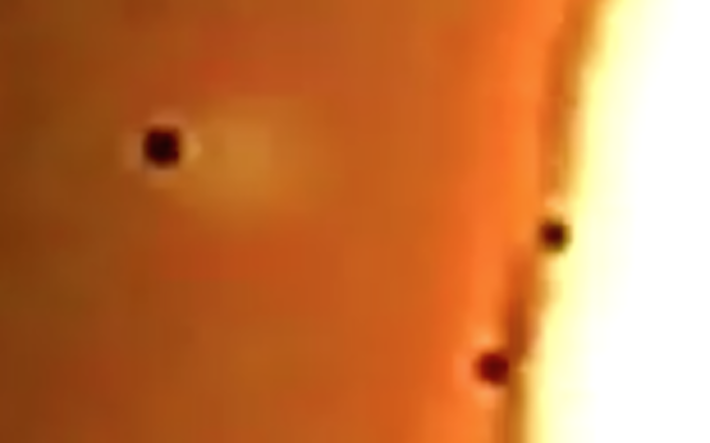 Maybe this big thing isn't a UFO, maybe its one of our planets, but what is very important is that this has a few black dots on it. 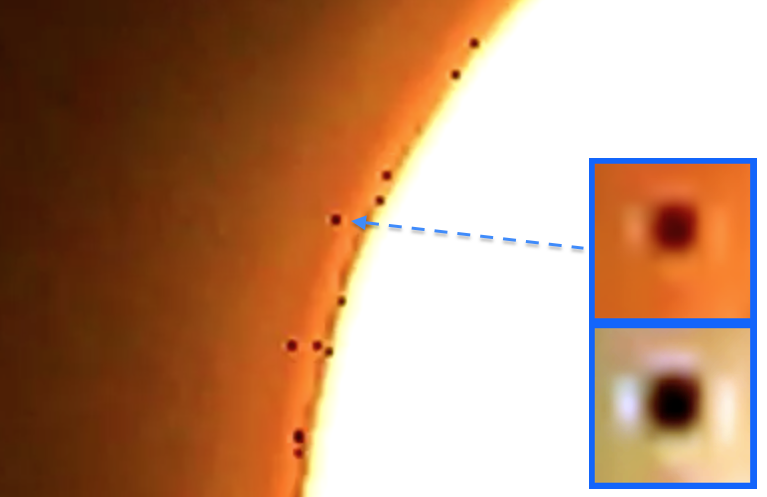 You see, this confirms that the black UFOs on the edge of the sun are not glitches in the program, but are actual UFOs collecting energy from our sun. The UFOs almost move at the speed of light when changing positions. We found the evendence we needed to prove these are real. Thanks UFOvni2012 for an awesome catch. Oh, and to view the UFOs better, please watch in full screen mode, and switch the settings to HD and slow the speed down to .25 so you can see the UFOs.